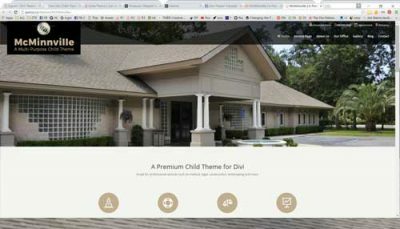 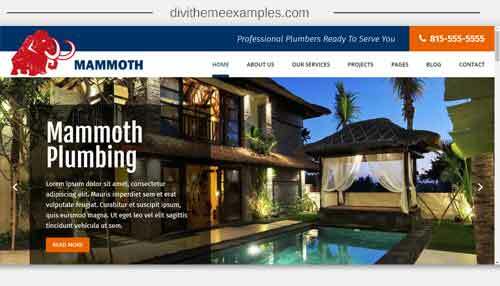 Mammoth is a premium Divi child theme designed for small businesses in mind such as contractors, remodels & renovations, plumbers, roofing, and landscapers. 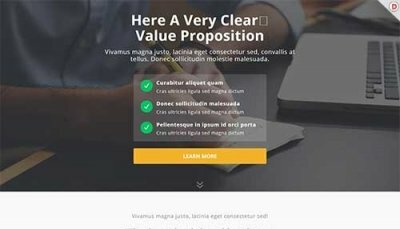 Custom footer;You can add any Divi module in the header or Footer. 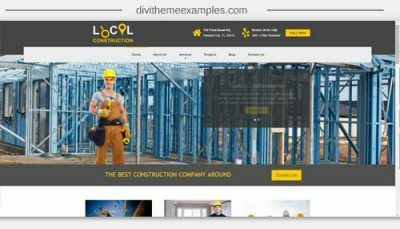 11 main pages including homepage, about us, our team, services, single service page, testimonials page, faq, project, single project page, blog and a contact page.